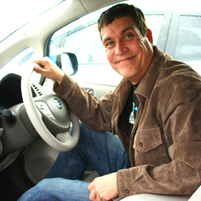 Currently there are many in the US that believe natural gas is at least part of the best answer to their energy issues, anyone entertaining that idea would most certainly will want to see this documentary before committing to this option. Currently the USA has experienced the largest gas drilling boom in history. When Josh Fox an independent filmmaker is asked to lease his land for gas drilling for $100,000 he takes viewers with him oh his personal odyssey across the country to learn all he can about it. 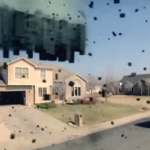 Turns out that a new technology called fracking developed by Halliburton in 2008 which is used to hydraulically fracture rock beneath the ground to release more natural gas many not be such as good thing for the environment and those living near drilling areas. 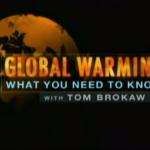 Across the USA Fox talks to an assortment of scientists, politicians, land owners and gas industry executives. In the process Mr Fox discovers quite an assortment of corporate lies, deception and practices by the oil and gas companies that more than likely has caused contaminated air, water wells and/or surface water. In addition these environmental fiascos in turn probably were at least partly responsible for some serious health issues experienced by residents living within the proximity of gas wells and their infrastructure. The film contains some infamous and dramatic shots of people living in some of these areas setting their drinking water on fire and invisible to the naked eye toxic vapors being released into the atmosphere. Unsettling to say the least is the government’s unwillingness or inability through agencies such as the Environmental Protection Agency (EPA) or the Safe Drinking Water Act to stop these large multinational companies from using this technology and/or silencing those already negatively affected by the use of settlement monies. Now that legislators in the states of Pennsylvania and New York have allowed fracking to be used in the same areas that supplies unfiltered drinking water to millions of people the possible risks and consequences of these actions are frightening! 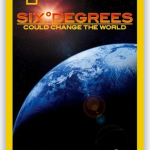 The film does more than allow for a glimpse through the eyes of Josh Fox and his cameras to see what others have experienced in Pennsylvania, New York, Ohio, West Virginia, Colorado, Wyoming, Utah and Texas etc. when it comes to the gas industry. 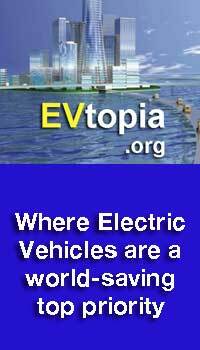 This documentary exposes a larger societal problem relating to the behavior of corporations whose profit motive often forces them to seek doing business as fast and at the minimum cost possible and government’s lack of ability to protect citizens even when such business practices are harmful to the environment and human life. 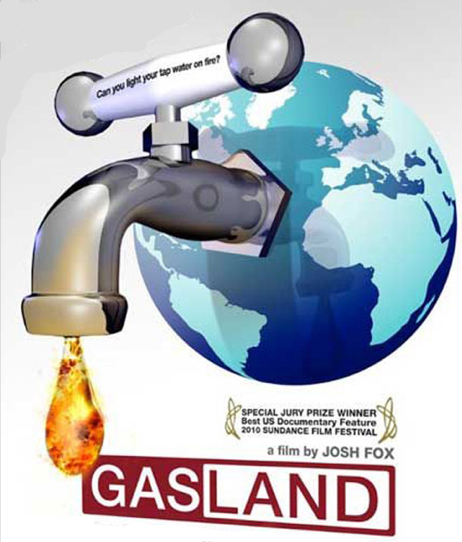 Gasland is available on DVD and streaming Netflix. 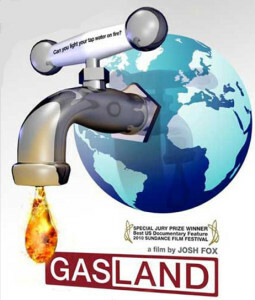 Personal Film Review: 5 out of 5 stars, Gasland is most certainly worth your time and really needs to be somewhere on your top five documentaries to watch next list.